The Center for Resolutions recently had a commercial created. The Staff from CFR would like to Thank Springfield Ford Lincoln and The Gillespie Group Advertising for the development and production of it. It can be found in rotation on the Comcast network. Click here to check out our new commercial! CFR would like to thank the Marple Council of Republican Woman for their donation to the Youth Aid Panel Program. Our volunteers put in many hours to help these young juveniles learn from their mistakes and it is very much appreciated. 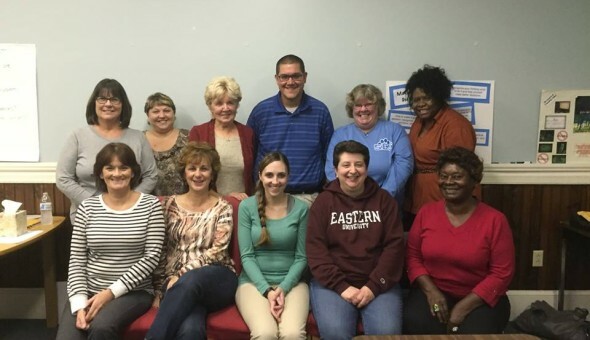 Center For Resolutions implements a Mediation Program at West Chester University. 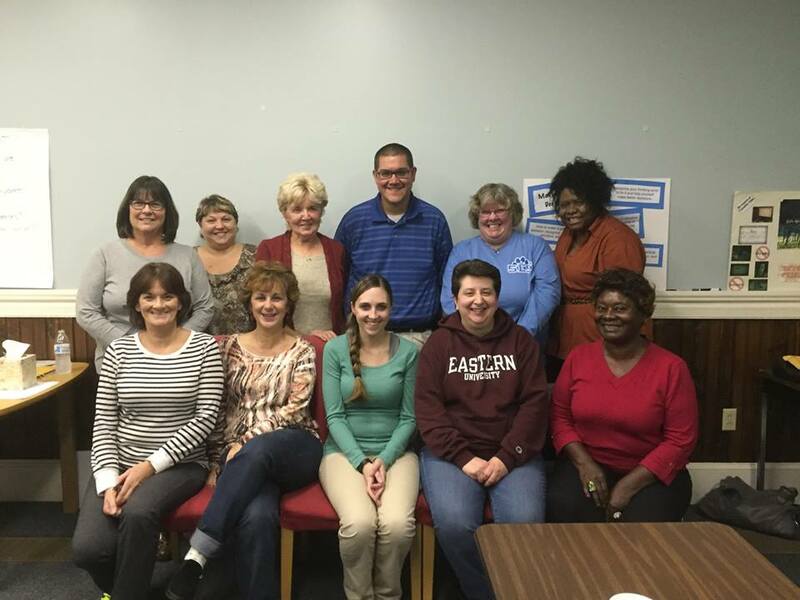 Easttown Township Youth Aid Panel Makes News! Recently, the Main Line Times Newspaper interviewed the Easttown Township YAP. Click here to read the article!